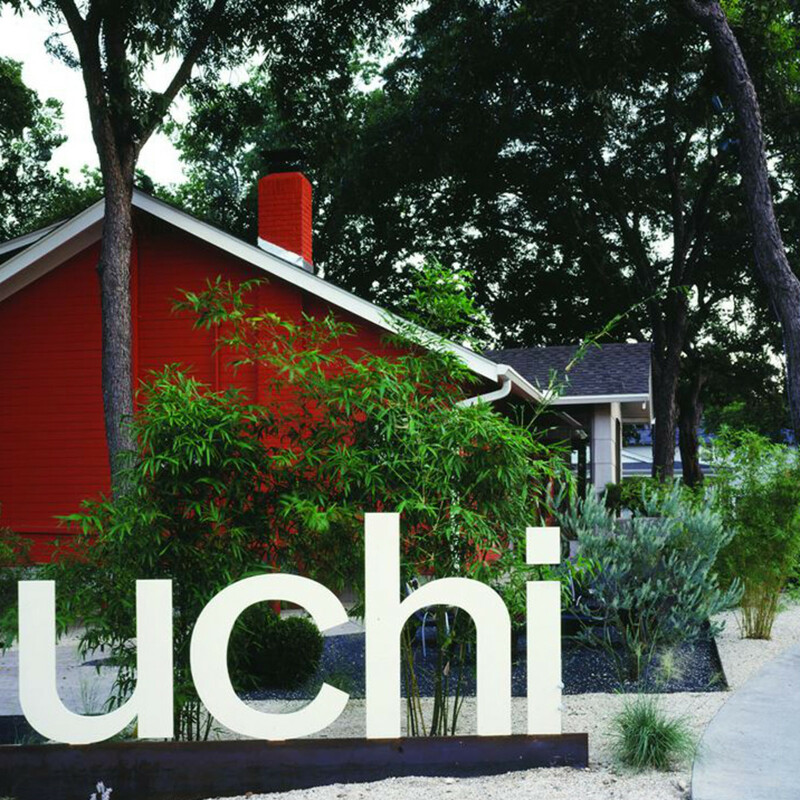 Change has come to Uchi's placid bungalow on South Lamar Boulevard. Chef de cuisine Jeramie Robison, widely considered an up-and-coming star in the culinary world, has left the Japanese-inspired restaurant for a new position as company executive chef with LK Concepts in Dallas. "A really good opportunity [came to] me from a business developer in Dallas," he says. In his role, Robison will be developing new menus for two concepts: HoYa Korean Kitchen and Little Katana. "It's a no-restrictions zone ... I've got quite a bit of freedom to do my thing," he says about the job's appeal. The new role also allows Robison to realize his goal of becoming a chef-partner in a growing business. In addition, Robison chose Dallas to be closer to his wife Janna's family before the couple's first child is born. Robison calls HoYa Kitchen a Korean-influenced "beef and broth, rice bowl concept." 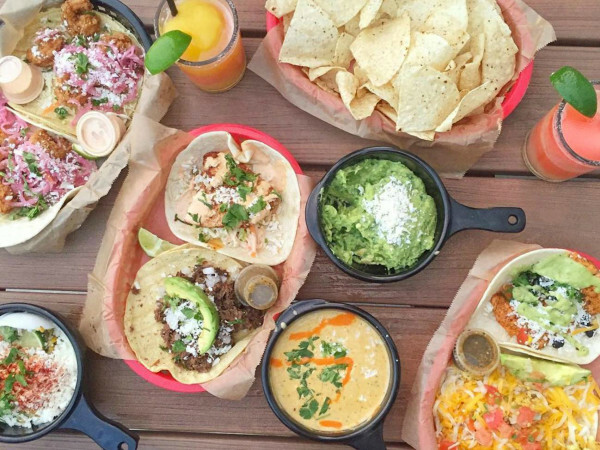 It will open in Fort Worth's Sundance Square development in the next three months or so. 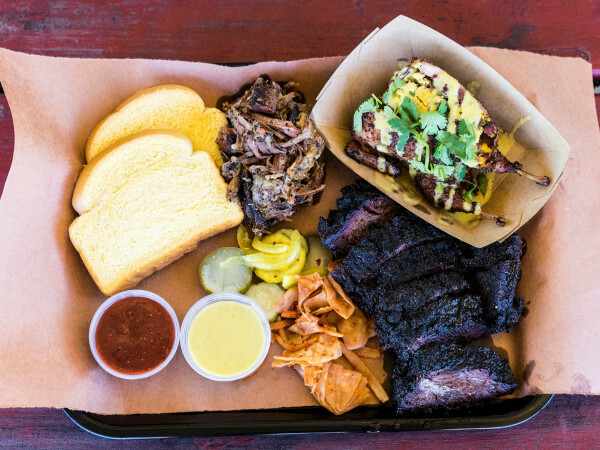 If all goes well, LK plans to open multiple locations throughout the Dallas-Fort Worth area over the next five years. HoYa Kitchen has been described as having a "culinary vision [that] emphasizes the use of fresh ingredients combined with classic and innovative Korean recipes" in a flexible space that will feature a retractable roof. According to Robison, Little Katana "needs a big overhaul and a revamp" before it moves down the street to a new location next year. 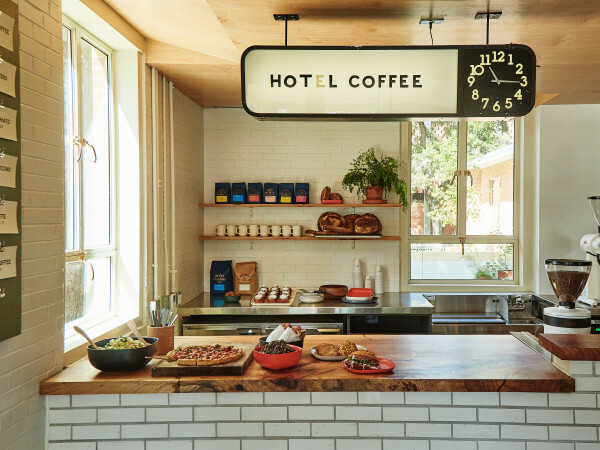 The restaurant also plans to open a second location in the Omni Dallas hotel. Robison worked his first dinner service at Little Katana on Wednesday night and will be working alongside sous chef David Beck on the project. Robison left his role as executive chef at Houston's Restaurant Cinq to become a sous chef at Uchi in 2012. Within a year, he'd been promoted to chef de cuisine at one of the most high-profile restaurants in the state. 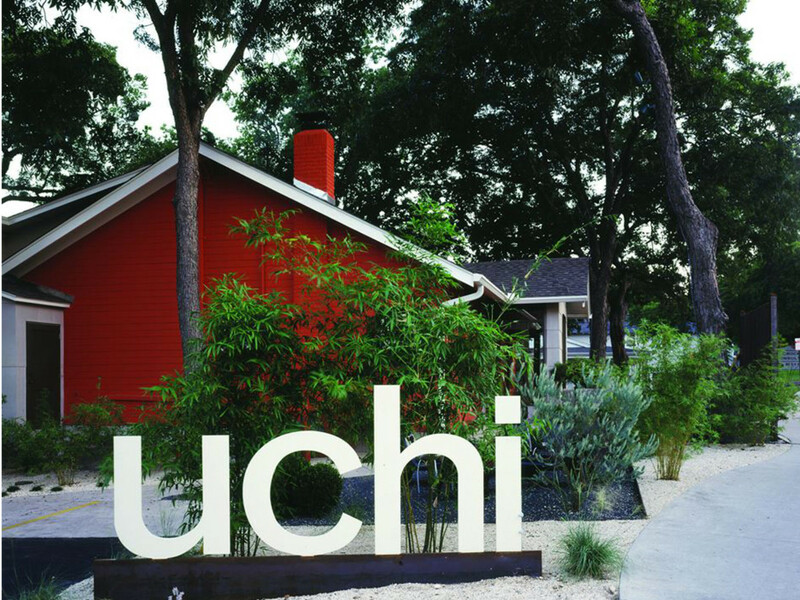 He offers praise to Uchi, the restaurant that he credits with contributing to his growth as a chef. "My time at Uchi was phenomenal," Robison says. And he also feels good about what he's leaving behind. "I think I really helped push those guys forward," he adds. "Jeramie is incredibly talented, and he made many positive contributions to Uchi," says his former employer via a spokesperson. "We are thrilled for his new opportunities in Dallas and wish him all the best for the future." With a child on the way and lots of work to do, Robison is optimistic. "It's going to keep me locked down and busy for the next five years or so," he says with a laugh.